I would give more than 5 stars! I was quoted 60-70 minutes for delivery. Got it in 20! Food was too hot to eat immediately and delicious. Last week I ordered Chinese from another place a few blocks further down the road... Waited 2 hours then called them to find out their driver's car broke down. Never got that food. Thank you Bally's for actually caring about what you do! I order from here all the time. They are friendly, the food is delivious and they ALWAYS delemiver on time. It actually suprises me how efficient these guys are. 10/10 would recomend. Food is always good no matter what we order. Always piping hot when it arrives, and delivery is on time or before estimate. Our favorite Chinese delivery place by far! It was a great go-to that late at night! We were hungry and the food was hot and prompt thanks Bally's for a great first experience using GrubHub! The food was very good and arrived still warm. Portions were generous. Definitely recommend. 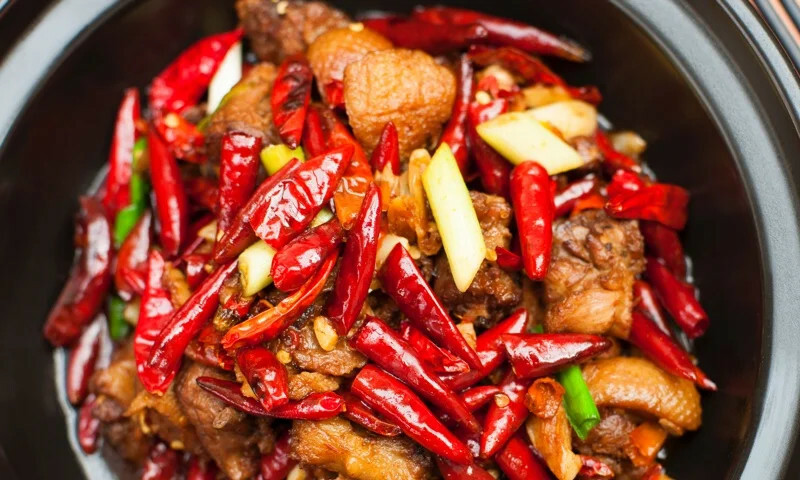 Whether you're craving a quick bite or looking to treat yourself to a delicious meal, you can now order your Bally Chinese Restaurant favorites for takeout or delivery.